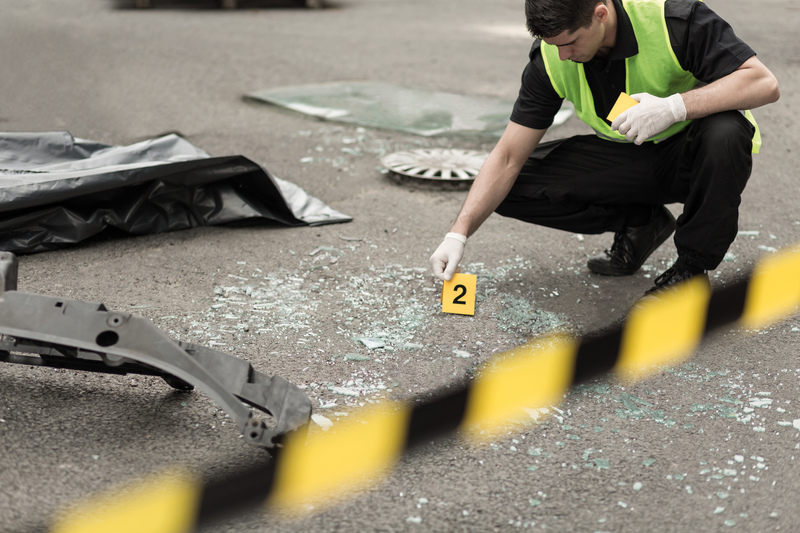 The RAC Foundation has received almost half a million pounds of government funding to pilot new ways of investigating road crashes. The £480,000 will be spent helping selected police forces to recruit additional staff to collect and collate collision data which will then be analysed to identify and understand common themes and patterns that result in death and injury on the public highway. The insight could then help shape future policy making. Currently the priority of police forces is to investigate crashes with the intention of identifying criminal culpability and bringing individuals to account. In 2016, there were 1,792 reported road deaths in Great Britain, an increase of 4 per cent compared with 2015, and the highest annual total since 2011. However, there were 44 per cent fewer fatalities in 2016 compared with 2006. In 2016, there were also 24,101 people seriously injured on Britain’s roads. “We are keen to seize the opportunity to work with the DfT, the Police and others to explore the scope for learning more about the causes of the road crashes that continue to blight – and curtail – so many lives, in particular to establish the practicalities, costs and full benefits of tackling and pre-empting them more effectively. “This project is aimed at testing whether there is value to be gained from taking a different, systematic, national approach to the analysis of road crash data, drawing on the best practice of the Accident Investigation Branches (AIBs) for rail, maritime and aviation. “However, roads are very different to other modes – sadly the numbers involved mean that detailed investigation of every single crash on the road network would be impractical.